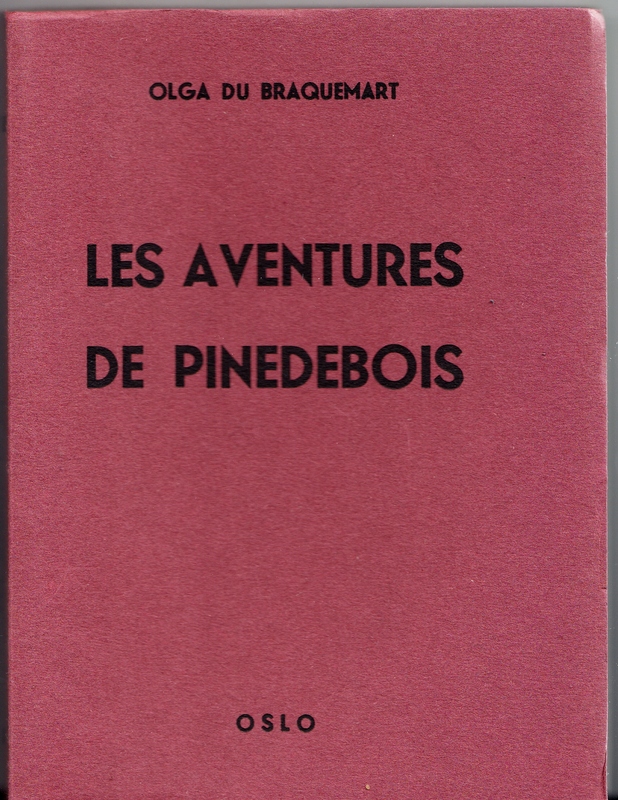 Olga du Braquemart: Les Aventures de Pinedebois: In-8 (19×14) Paperback, 174pp., 1ff., 6 illustrations inset on loose sheets. This copy in original printed card covers, uncut pages near fine copy. 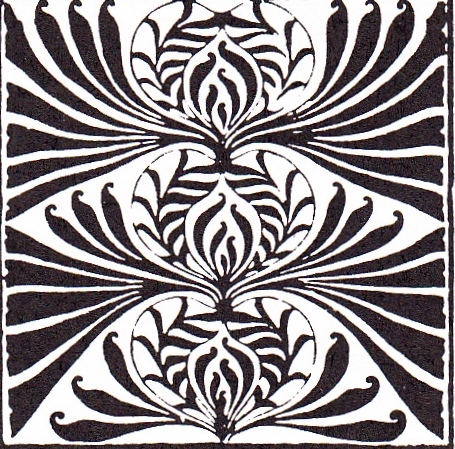 First edition of a clandestine pornographic novel edited by Claude Coeurjoly and published in the late 50s. Author Jean-Pierre Bernier, better known under the pseudonym Marc Arno, prolific author of spy novels. In this text he refers to “the famous Story of O”, “Sagan” and Christiane Rochefort’s ” Warrior’s Rest” (published in 1958). “Bernier, who was born in 1937, had to write this text to 1958-60. The book was first prosecuted on September 21 1960.